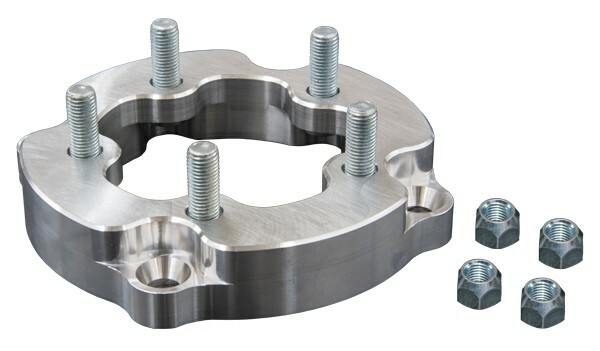 These wheel adapters change the stock lug pattern to the more common 5 x 4.5” (5 on 4 1/2”) automotive lug pattern. This allows you to easily convert to automotive style wheels and tires. They are manufactured from high quality billet aluminum and are precision CNC machined to ensure perfect fit and proper balance. Simple bolt on installation with no permanent modifications required. 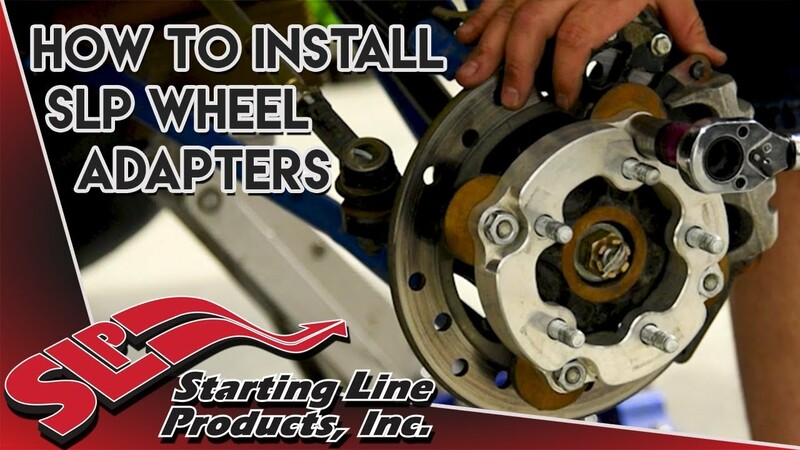 These wheel adapters give you an additional 1 ¼” width per side (2 ½” overall). Sold per set of 4. Why use automotive tires and wheels? Automotive tires are DOT legal, allowing them to be used on public roads in States where it is legal to do so. They are usally more durable with a strong sidewall and puncture resistant carcass. Other benefits include a smooth ride and low noise throughout the life of the tire. Tire size and tread pattern choices are nearly endless. 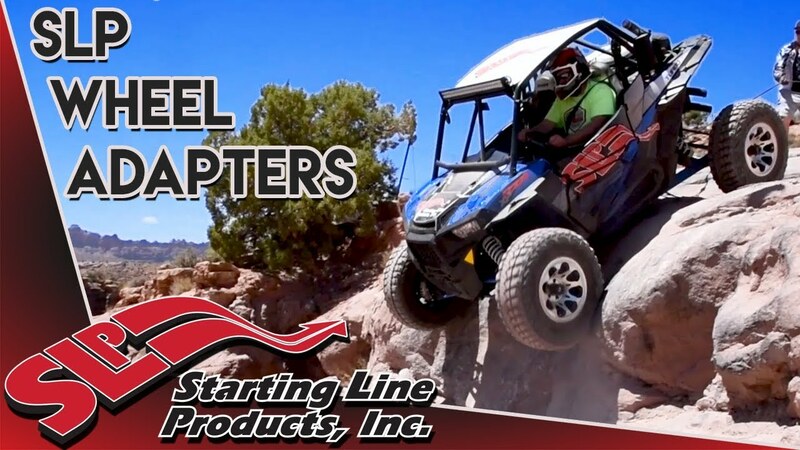 For our riding style, we like a high quality All Terrain or Mud Terrain tire.